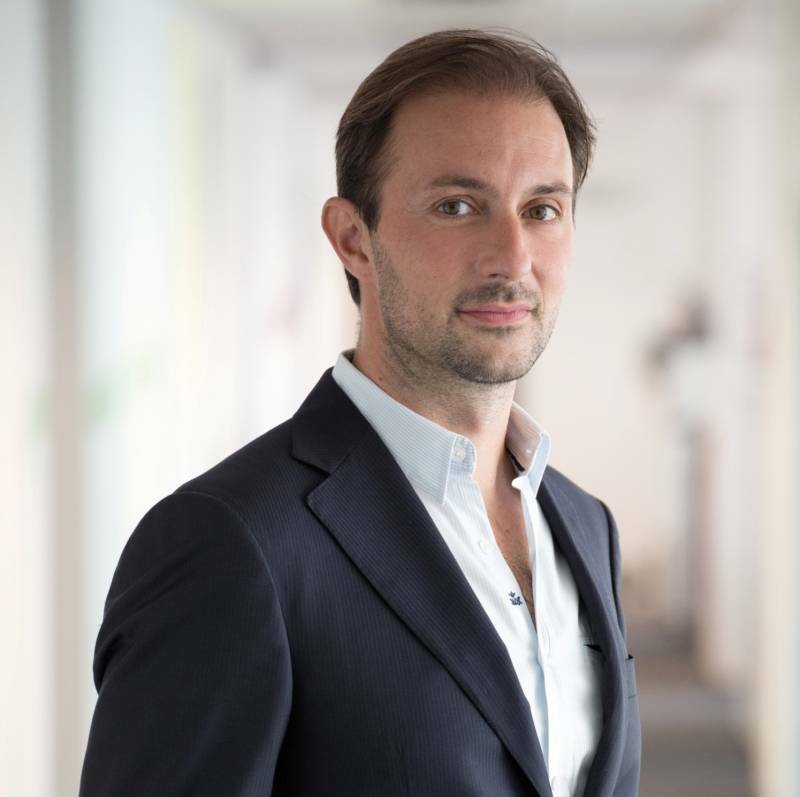 Mobext, the mobile arm of Havas Group appoints Marco Rigon as its global head. Mobext announced that it has appointed Marco Rigon as its global head, to further develop Havas Group’s overall mobile marketing strategy for its clients worldwide. Mobext, Havas Media's award winning specialist mobile label, has offices in 53 countries around the globe which makes it the largest integrated mobile marketing agency and the first one to offer specialised end-to-end mobile marketing services within the global arena. Marco will work across all areas where mobile has an impact for clients and as Mobext continues to work in close collaboration with the group’s other products and services. Prior to joining Mobext, Marco spent six years as Associate Director at Phonevalley, Publicis Groupe's mobile marketing agency. Previous to this he worked as business development director for Sharp Mobile in Southern Europe, and has also worked as a consultant supporting mobile operators such as Orange and Vodafone. With such long-standing expertise in digital marketing and emerging technologies, and having worked in the US, Europe and APAC, Marco, 38, will be charged with developing innovative, non-intrusive mobile experiences which connect consumers with brands across all of the group's global operations.